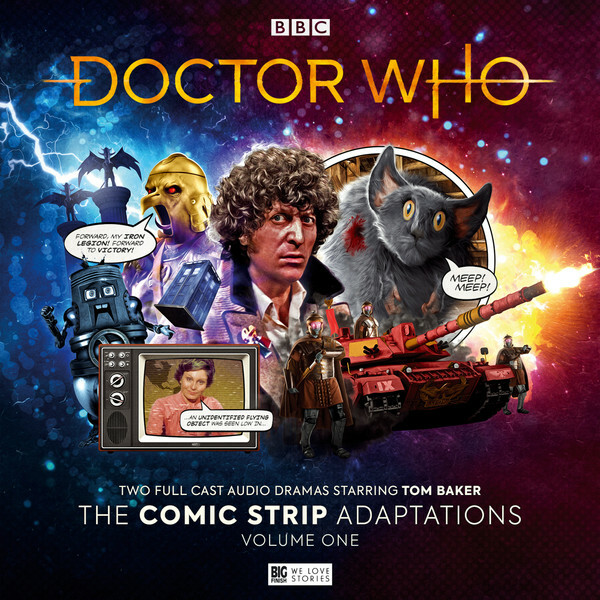 Does anyone here think there should be a Big Finish Audio CD checklist. Much like the Classic and new series DVD checklists? I think that’s a good idea. now with Trailer. Happy day. I’m gonna get it when it comes out! Is Chris Walker-Thomson the YouTube Troughton/Capaldi impressionist? Yes but he won’t be playing either in this. Just pre ordered from Amazon!! These two stories are very very special to me and I can’t wait for this!!!!! I know. I was as Excited about this, as I was about the whole thing, and That cover.